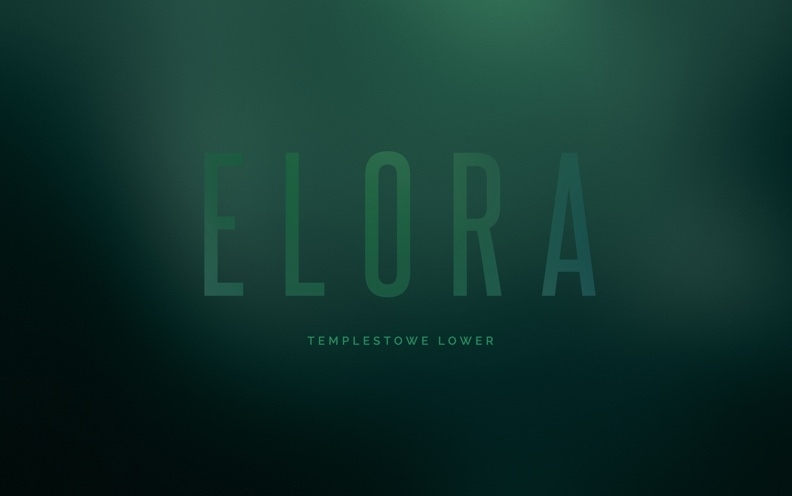 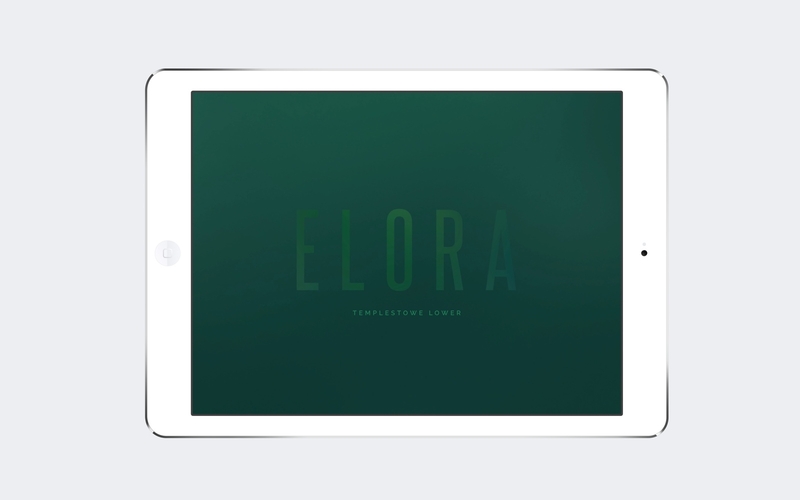 Elora's 13 luxury townhomes in Templestowe Lower are a rare opportunity opposite Birrarung Park. 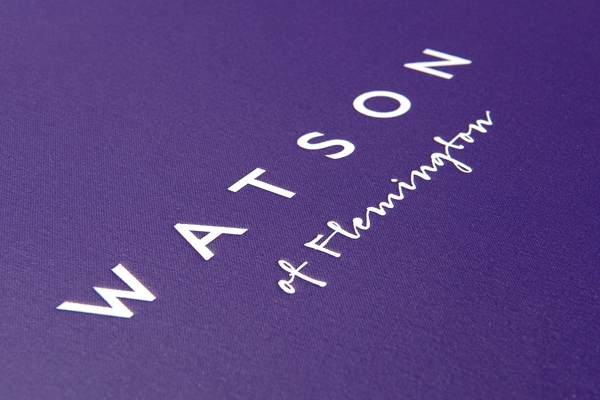 To get this project in front of the market, the estate needed a brand. 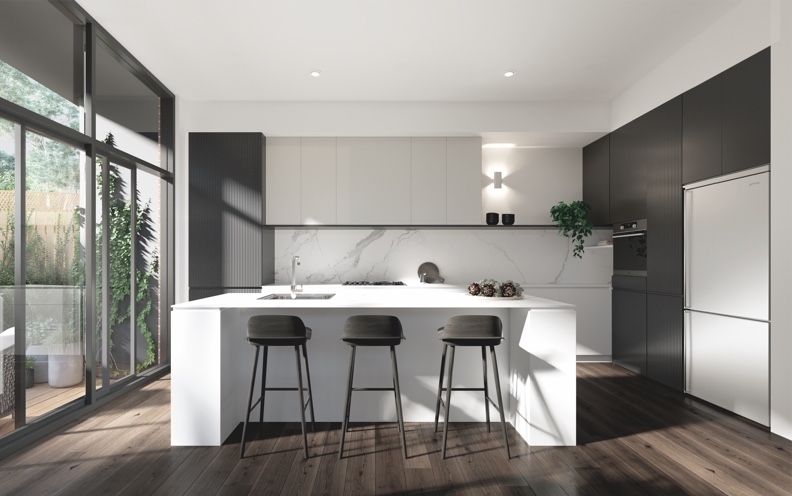 Launched by AdeptoCo, this premium development is aimed at young families and downsizers who seek a quality home design, which uses exceptional materials and includes large, well-considered spaces. 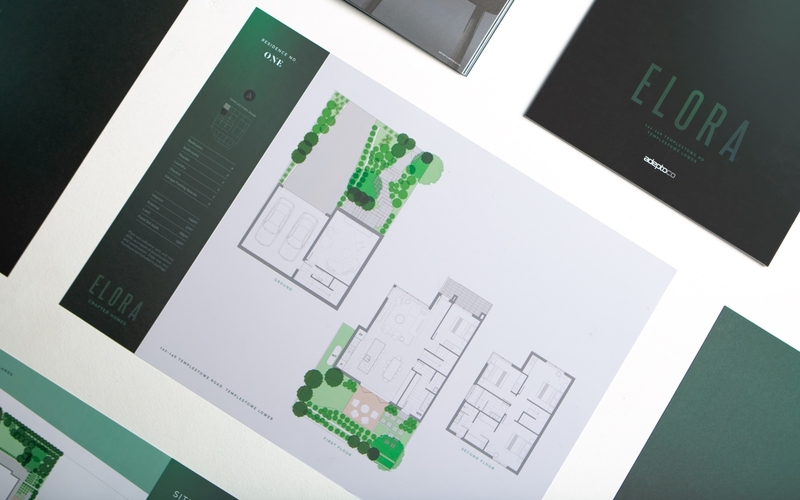 The brand Barking Bird created for the estate embraced the Birrarrung Park. 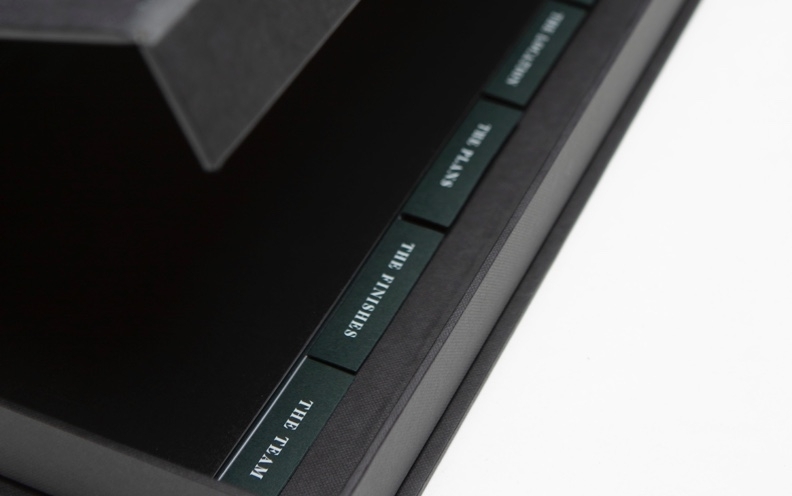 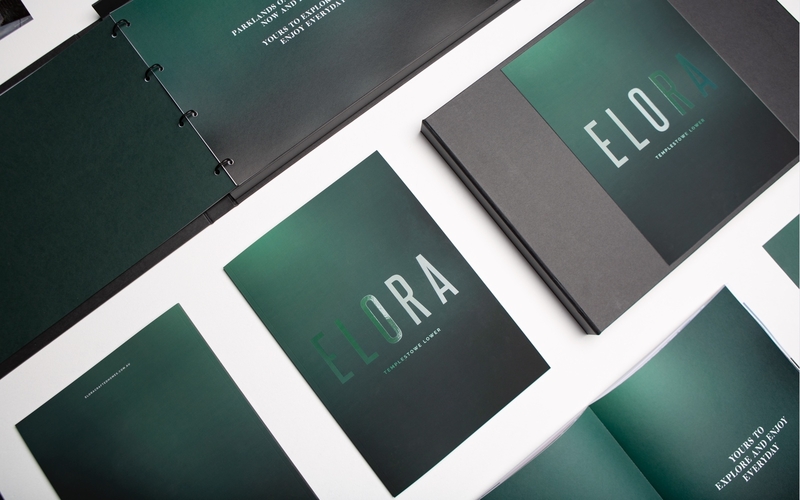 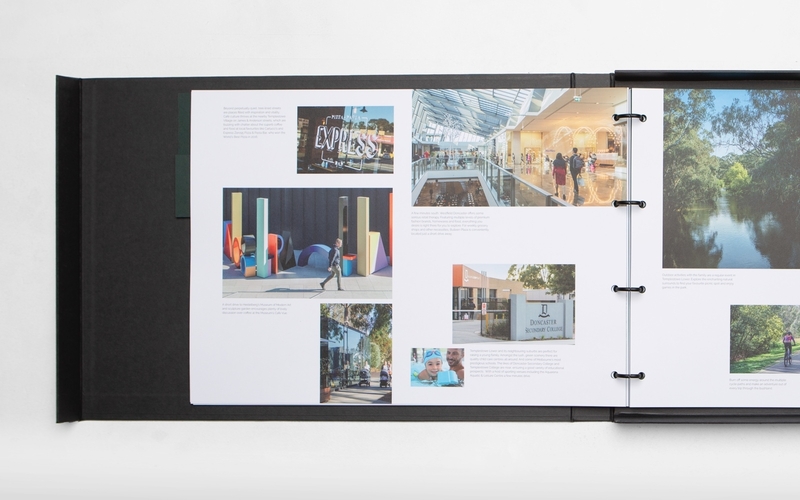 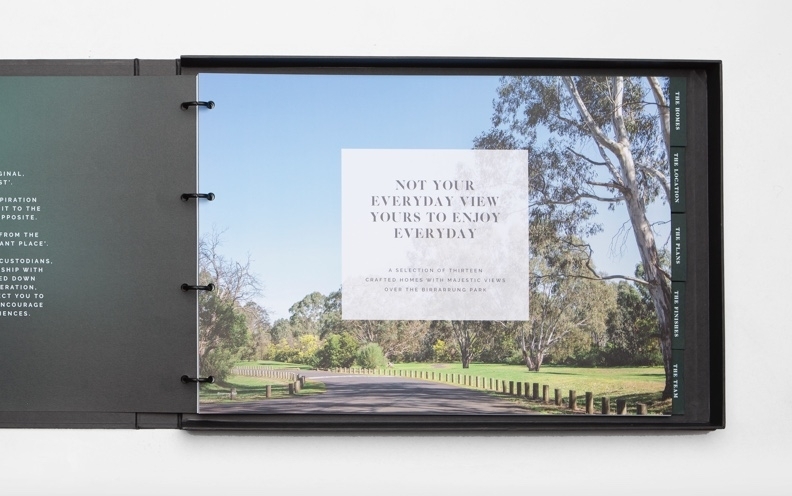 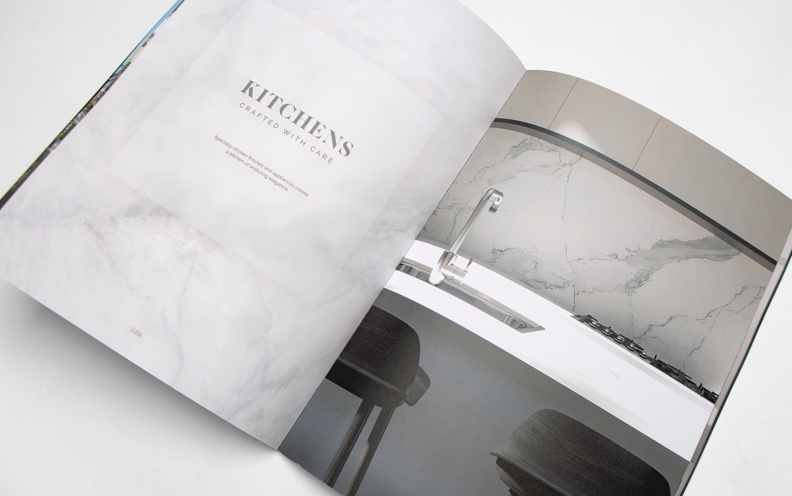 Playing on its Aboriginal namesake, which means river of mist, we developed a theme, represented through the colour palette and the mist green used on the cover of the brochure. 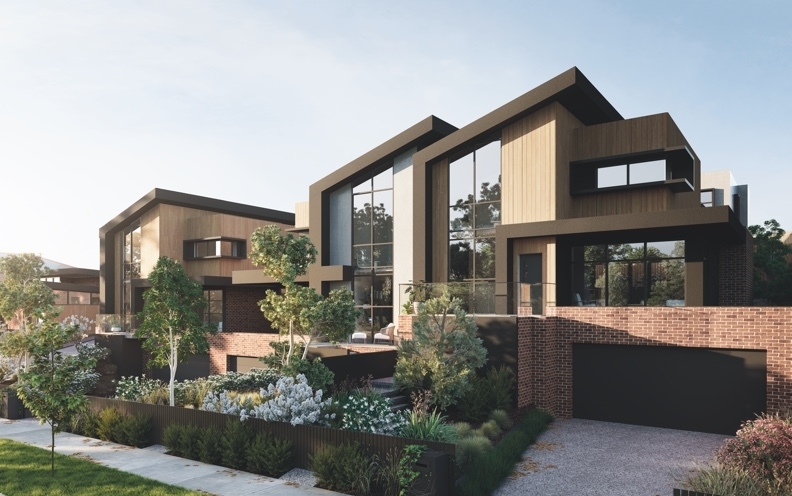 This reinforced not only the fact that the Birrarrung Park will always be in plain view of the estate (untouched) but also the quality of the homes, which were designed for intergenerational living.